B) Follow necessary Grammar AND speak English Confidently? If you want to do 2nd i.e. 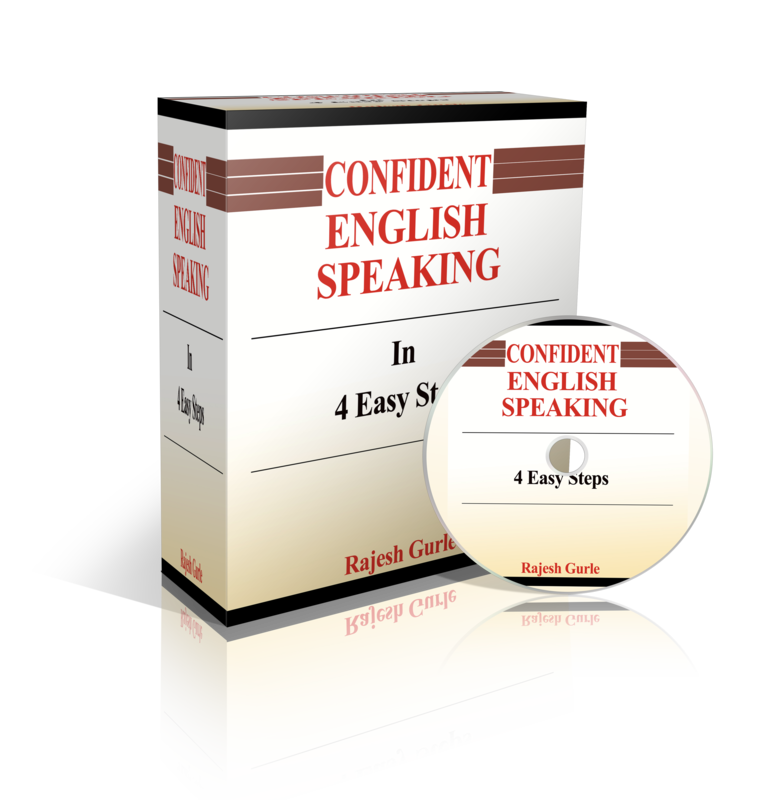 Fallow Necessary Grammar AND speak English confidently, then this course is for you. – Why you cant Speak in English even after studying for 5-8 years? I guarantee that after going through this course, your life will change!